There are a lot of people who use PIN lock to protect their device from unauthorized access. The PIN is the combination of numeric code which must be entered each time a device is used. Most of the people opt out for other screen lock feature but during setup, the PIN is an essential part of security. And as the people end up using the pattern or fingerprint lock more often than PIN, they end up forgetting the PIN password eventually. But it's not a rare case when people forget their device PIN. It happens to a lot of people and if you are one of them, then you might be looking for some solution to unlock the forgotten android pin. The security methods are hard to crack but nothing is impossible. There are many tips and tricks that can be tried out to resolve this issue. So, in this article, we are going to learn how to remove screen lock pin on the android phone. Here we have gathered a list of possible solutions that will help you to bypass the security PIN. The various methods that can help you to override or bypass the PIN code are given below. You can try either one or all of them and see which one help you to unlock your device. 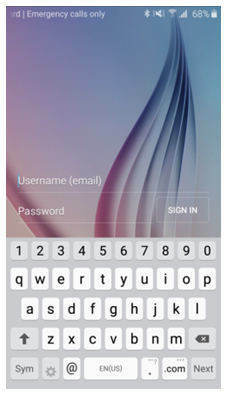 The best tool that you can use if you forgot pin of your device is Tenorshare 4uKey – Android Password Unlocker. No matter what kind of password you have, the software can easily remove the password and provide you access to the device. With a simple and easy process, you can bypass the existing lock screen. Step 1: Launch the software and connect your device with it. As the device is recognized by the software, it will download a driver for the device automatically by identifying the OS version. Step 2: Once the device is connected, you will be directed to the password removal screen. Tap on the Remove button to move further with the process. Step 3: The software will prepare the environment for the device and send the package to the device too. You will be prompted that the password removal will erase all data from the device. Tap on the "OK" button and the software will unlock your device. Most of the Android phones have an inbuilt feature of "Find My Device". This service allows the users to remotely remove the pin lock from the device using the Google account. It is also called Android Device Manager. You can use this feature online without having physical access to your device. Step 1: You need to access the Google Find My Device website on a browser. Use your Google account credentials to log in. Step 2: Once you are logged in, tap on your device name and you will see the device location on Map along with some other options. Step 3: Click on the "Erase" button to erase all contents and settings including the screen pin password. You should not choose "Lock" option as this option only works when your device does not have a screen password. If it already has a password, you can't bypass the old password. The feature is inbuilt and hence has a better success rate. The feature doesn't seem to work for Android Oreo. 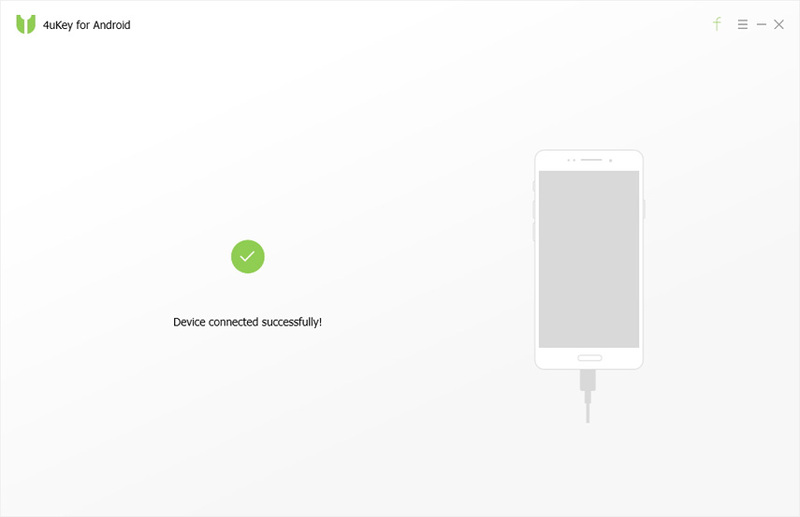 For the users that own a Samsung device, they can opt out for Find My Mobile feature to access the lock pin. It will simply bypass the PIN and your device will become accessible again. Step 1: Start by visiting the official Samsung Find My Mobile site and log in using your Samsung account details. Step 2: As you are logged in, you will see various options on the left side panel. Tap on the Lock My Screen option and the right side screen will direct you to set a new lock PIN. Step 3: Enter a new PIN and tap on the Lock button on the screen. Within one or two minutes, the password or PIN will be changed and you will be able to access your device with the newly set PIN. The method is very quick and effective. It also contains other useful functions. This method won't work if you don't have a Samsung account. Once you've made 5 failed attempts to unlock your device, you will see the pop up to try again the pattern after 30 seconds. There you will see the "forgot pattern" option that can help you to bypass the pin lock screen. 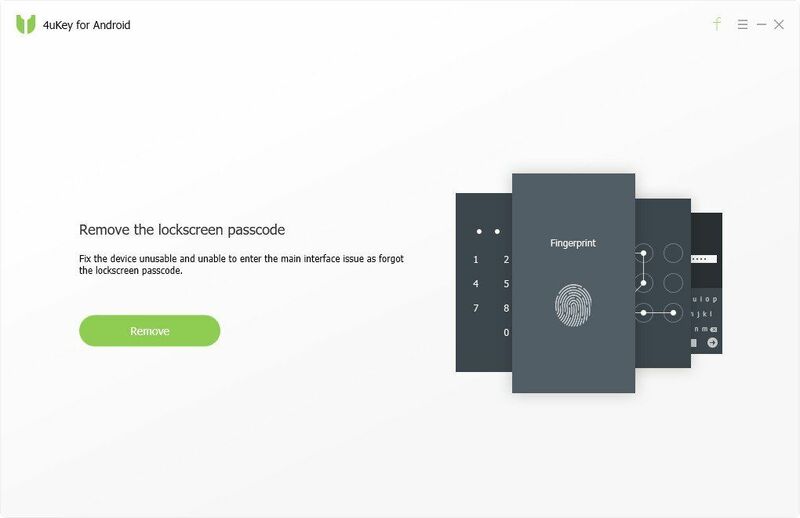 Step 1: Tap on the Forgot pattern option and you will be navigated to the screen where you can choose the method by which you can unlock your device. Click on the "Enter Google account details" option and tap on the next button. Step 2: Now, you have to enter the username or email with the password and Sign In to the device. You can now draw a new unlock pattern and finalize it to unlock your device. A simple and convenient method to unlock the device. This method only works for Android version 4.4 or lower. It also requires internet access to unlock the device. This method can only be effective to bypass android lock screen pin if you've enabled USB debugging in your phone. The method can be very useful if you know how to use it. But while you are trying this method, you should remember that the device which has encryption enabled by default won't be compatible with this method. Step 1: Connect your device with the computer and run the Command prompt in the ADB installation directory. Step 2: In the CMD window, type the command as adb shell rm /data/system/gesture.key and hit enter. This command will remove the password file from the device. And as you reboot the device, the PIN lock screen will be gone. This method is also quick and easy to use. It requires the USB debugging option enabled on the device. This solution is only temporary. If the lock PIN you are trying to bypass is set using a third-party tool that Booting can fix this. You can temporarily disable the app if you forgot pin. But this method doesn't work for the stock lock screen. Step 1: You need to bring the power menu from the lock screen. Long press the power key and tap on the "OK" button when the device asks you to "Reboot to Safe Mode". As the phone reboot, the third-party apps will be disabled for a while. This will be enough for you to either remove the pin or delete the application from the device. Very useful for bypassing the third party app lock screen. This method only works for third-party apps. If your device is running on Android 5.0-5.1.1, then you can try crashing the user interface to unlock the screen. This solution is like a hack or trick to help the users that forgot pin on android phone. It can be helpful if you understand how to use it properly. Step 1: From the lock screen, get to the Emergency call option. There you have to type a string using Asterisk. Press the button 10 times and copy it. Step 2: Paste the string in the same space and keep repeating the step until you can't further paste the string. Step 3: Now, go back to the lock screen and open the camera. When the camera opens up, drag the notification bar down and open settings. Step 4: You will again see the screen to enter the password. There again paste the string and keep pasting it. Eventually, the screen will crash and you will be able to access the phone's interface. This method doesn't require the use of additional tools. The method is very typical and hard to carry out properly. It is just a trick that means there is no guarantee that it will work on every device. If you are not concerned about losing the device data then you can try Factory reset to remove the pin lock screen. But with new updates for an anti-theft feature known as Factory Reset Protection, you should know your Google account password. Step 1: Put your phone in recovery mode to access the boot loader menu. As every device has a different process for it, you need to look up the process carefully. When the boot loader menu appears on the screen, you can use the volume button to move up and down and the power button to select the option. Step 2: Use the power button to enter the recovery mode and there you will see the Wipe data/factory reset option. Select the option and the boot loader will remove the entire data and settings from your device. Finally, reboot your device and you will no longer be locked out of your device. You can unlock any device by using this method. No need for any third-party app or additional feature. Getting to the boot loader menu can be quite complicated. It will erase all data and settings from your phone. Hopefully, one of the above-listed methods will help the users to bypass the forgotten Android pin. If none of the methods works out for you, then you still have the option of using Tenorshare 4uKey. However, it is recommended that you use the password unlocking tool right away to avoid complication and save time.